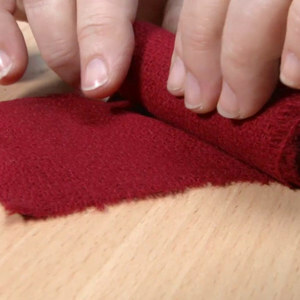 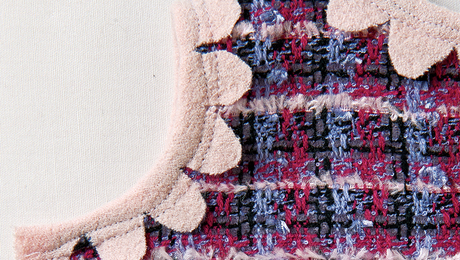 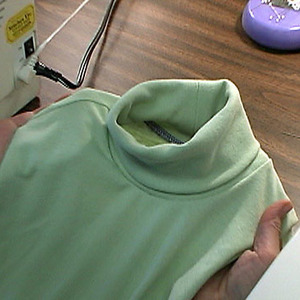 Professional tips for handling multiple layers of frothy, fluffy fabric. 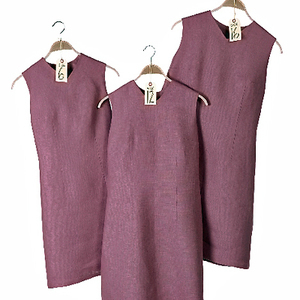 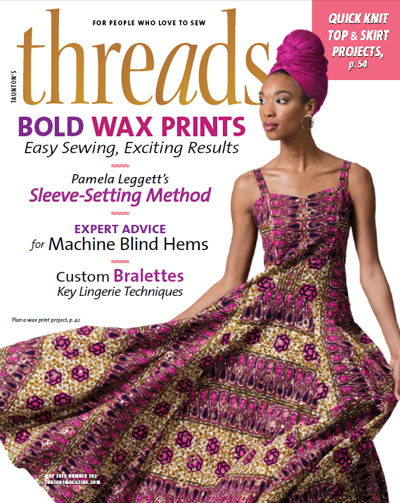 Threads author and sewing instructor Ruth Ciemnoczolowski’s personal account. 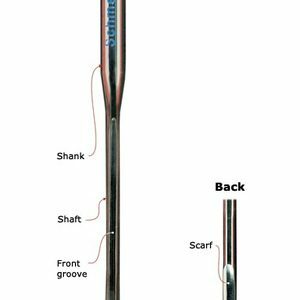 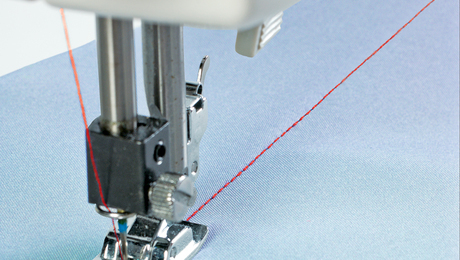 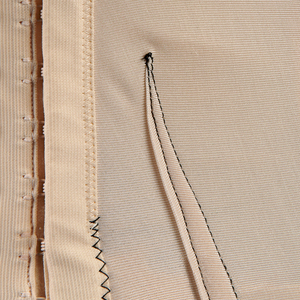 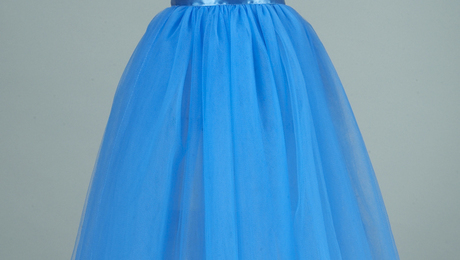 Learn to diagnose and solve poor thread tension problems--and save yourself sewing headaches.